Doctors in Maine: Functional Medicine and Robert Sholl, M.D "Practicing family medicine for over 35 years"
Empowering Patients with Functional Medicine: Maine Office of Robert Sholl, M.D. Functional Medicine Doctors in Maine: Robert Sholl, M.D. 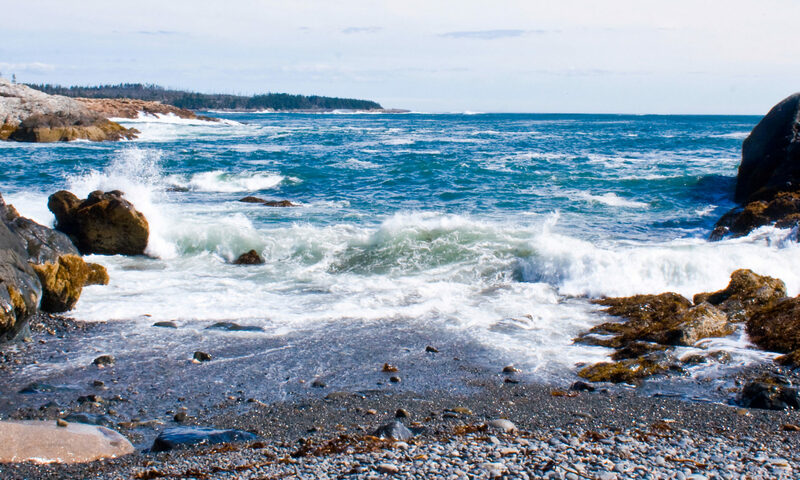 "Supporting health and vitality..."
Scarborough Maine Functional Medicine Doctor Robert Sholl "Functional medicine incorporates the latest in genetic science"
What is Functional Medicine, and are there Functional Medicine Doctors in Maine? "Addressing the underlying causes of disease"